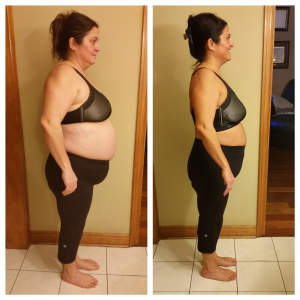 Elide has lost 50lbs, REVERSED her diabetes and is 100% off all her medications. 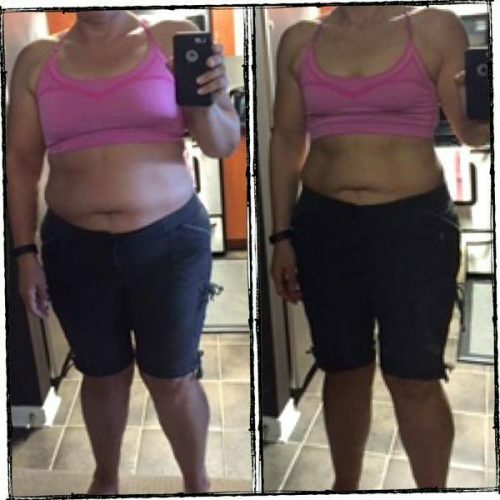 When Elide first began her program she lost 20 pounds in 4 weeks, reduced her joint pain and increased her energy! 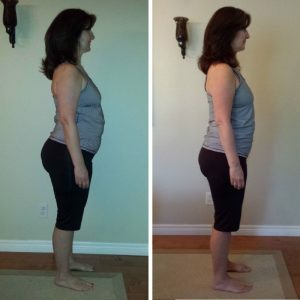 She continued to follow her plan and check in with me regularly, which resulted in a total weight loss of over 50lbs! The best part – Elide is off all her medications and is no longer a diabetic. Plus, she got her blood pressure and cholesterol down into a healthy range. 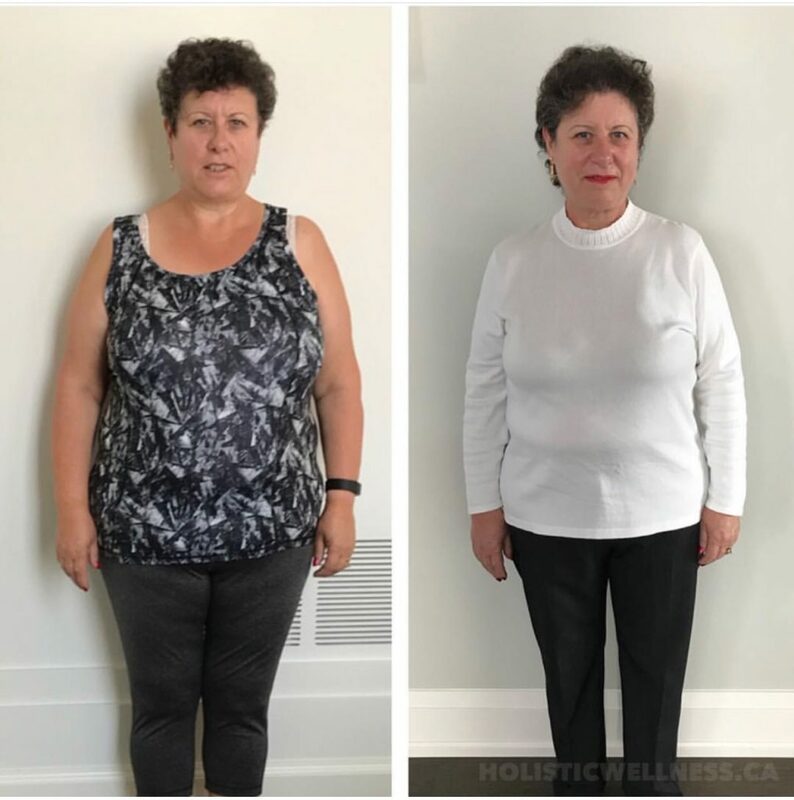 Elizabeth is down 56lbs in 6 months! Elizabeth’s commitment and dedication to her program and health has been amazing. She struggled with sugar and a poor diet in the past and made a commitment to keep tempting food out of her house! In 6 months, Elizabeth started running again and joined her first 5K race! She’s experienced more energy, better sleep, better moods and an incredible amount of weight loss in such a short amount of time! Casey has lost over 20lbs in 2 months. 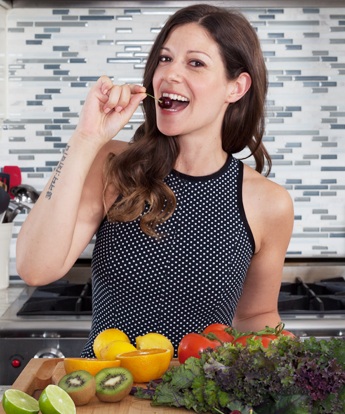 Casey first came to me looking to manage inflammation and support her hormones to optimize her fertility. In 2 months, she’s lost 20lbs and feels so much healthier and lighter. Throughout this journey, Casey has been inspired and motivated to learn more about health and how the body works and learn how to cook better for herself and her future family. Anna has lost 40lbs in just over 8 weeks! Anna was exhausted and frustrated with her health. I remember how doubtful she was to join my Metabolic Program. I assured her that all she needed to do was follow my suggestions, show up for herself and make the commitment. This woman continues to WOW me daily. She is so dedicated to her program. She has more energy, vitality and has found her way back to happy. Marisa has lost 25lbs in only 3 months! 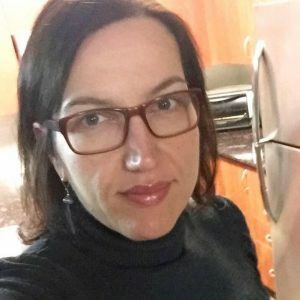 When I first began working with Marisa, she was frustrated and overwhelmed with all the diet information out there and didn’t know where to start. With a simple whole foods plan, Marisa started losing weight consistently and in only 3 months lost 25lbs! She feels lighter, more energetic and best of all – gets to shop for new clothes! Ana lost 30lbs in just 3 months! Ana was nervous to start her weight loss journey because of all the events and travel she had coming up. I assured her that we would work through it, she could enjoy her travels and STILL lose weight. And she did! Ana no longer has pain when walking up the stairs and has more energy to do what she loves most – travel! 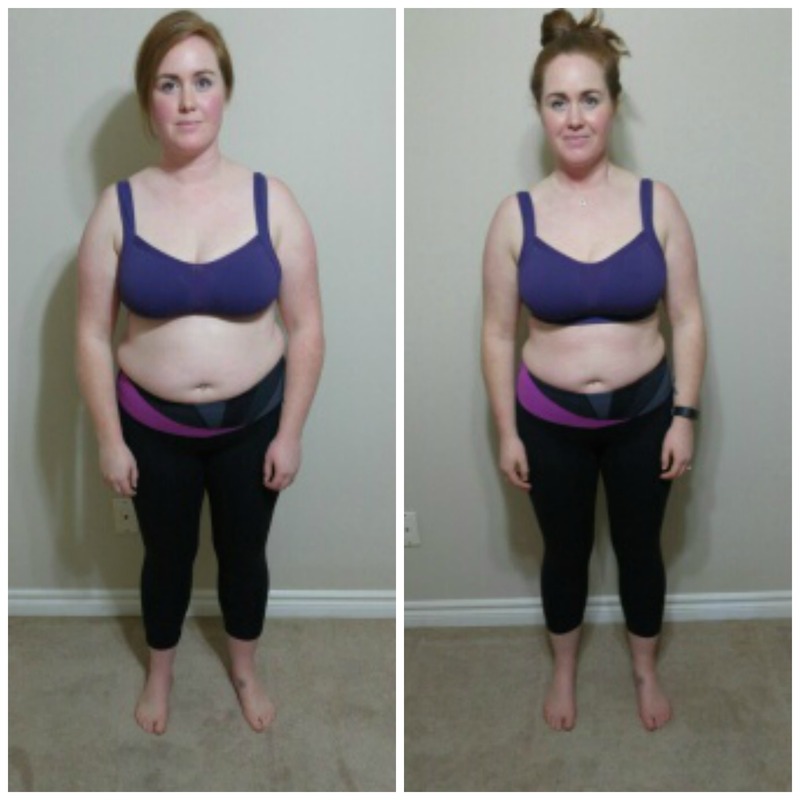 She’s been incredibly committed to her program, spends time prepping her meals and her results are amazing! 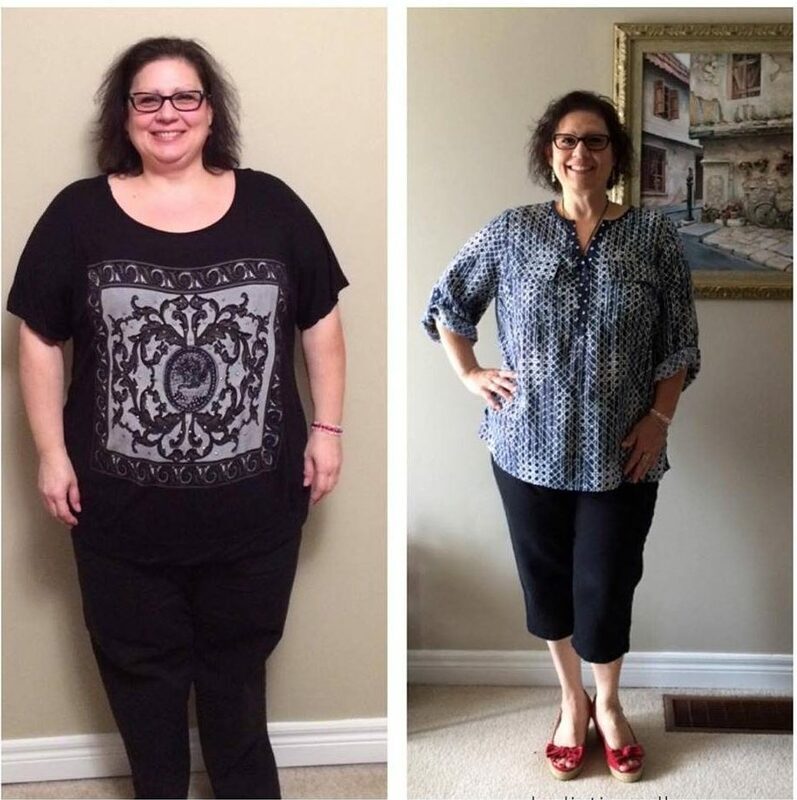 Off all her meds, down 56lbs pounds and reversed her diabetes! You will love Samantha’s program. It will teach you the healing powers of eating clean whole foods. This program is a life style choice. So if you are ready to do all that it takes to be healthy, energetic, positive and strong, which I believe we are all inherently worthy of, then do this program! You will love the Metabolic Weight Loss program, the results and coaching with Samantha xo. 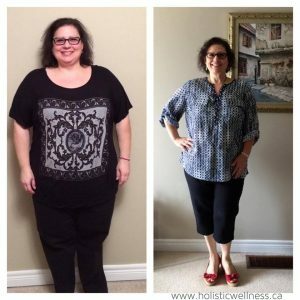 Over 50lbs gone and more energy than ever before! I just want to thank you Samantha for everything you have helped me to accomplish. I’m eating right, working out and doing it all in a way the nourishes not only my body, but my mind and soul as well. Working with Samantha over the past few months has helped me to lose 56 lbs (and counting) and transform my life. I just ran a 5 km charity race and shaved 5 mins off my time, setting a new personal best! Thank you so much! Regulated her cycle, lost weight and conceived naturally. There is not a day that goes by in my pregnancy that I am not incredibly grateful to Samantha for her utmost devotion and passion to help me. I have learned so much from her that has been helpful during pregnancy and will undoubtedly be helpful postpartum. Samantha has given me the courage to speak out about my health battles and I strongly encourage anyone I know with hormonal imbalances and weight loss goals to turn to Samantha. There are so many temporary solutions out there, but Samantha helps you pave the way for lifestyle changes that will have an impact on you for the rest of your life. I am living proof. 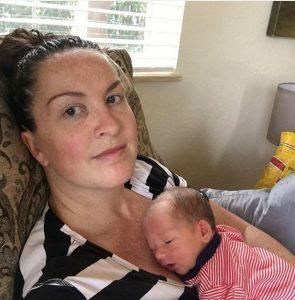 After struggling to get pregnant the second time, Steph conceived naturally and supported her hormones with the right foods. I immediately put everything in her plan into action. I finished my current cycle and started my next one during which we “tried” again with very few expectations given how recently I’d started my new regimen (although I have to say I was rigid and so dedicated to it from the start). 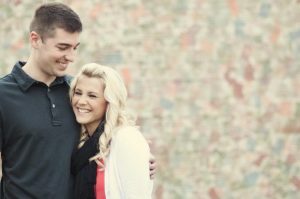 When we saw a positive sign the FIRST month trying after starting with Sam, we were completely blown away and overjoyed! I’m now 9 months pregnant, writing this while experiencing early labor, and I can’t wait to meet my second little man! I will be forever grateful to Sam for her wise advice that lead to this blessing in our lives. I know that every woman who struggles for any length of time to get pregnant could benefit from Sam’s knowledge and guidance like I have.